The factory headrests were an option on our Mercedes, and they came to us in the trunk. We had to come up with a mounting solution. 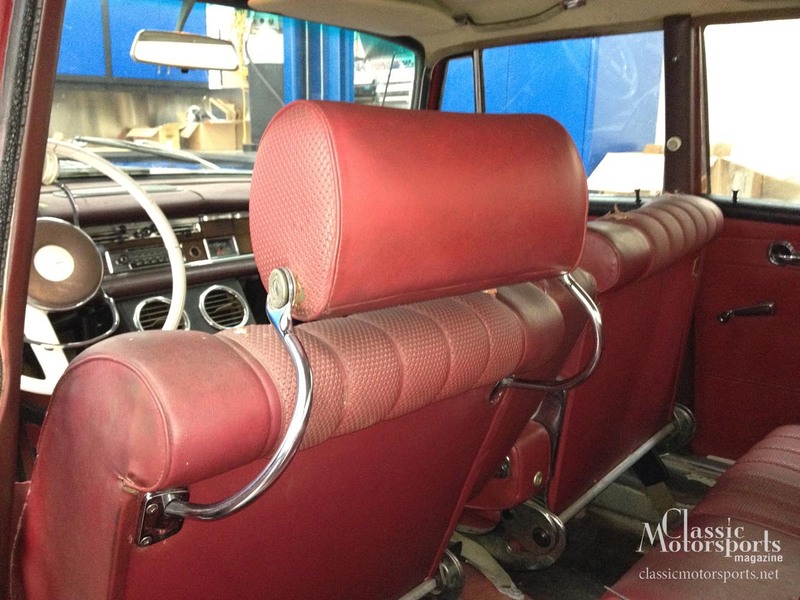 The original optional factory headrests were in the trunk when we bought our 1966 Mercedes-Benz 230 S. They are supposedly rather rare and much sought after, so they were a cool bonus. We were also thinking they might add a little safety for our rallycross event, as they could help prevent whiplash. We started by picking up some hardware from B&B Fastener, our local nut and bolt supply store. Then we cleaned the headrests and affixed them to the backs of our seats. All went well, but they move side to side a bit more than we think they should. We will have to talk to some Mercedes experts and see if there’s some trick or superior solution. Do you like Euro rat rod projects? Don’t forget to subscribe now for tons of additional sports car content delivered 8 times a year.